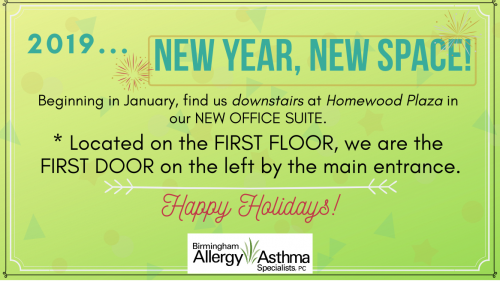 campus | Birmingham Allergy & Asthma Specialists, P.C. Home » Posts Tagged "campus"
Posted on Jul 19, 2016 in Allergies, Asthma, Blog, Events, Seasons	You’re a teenager with allergies or asthma and later this year you’ll be heading off to college. You may be thinking, “I have tons of time to get myself together before I leave.” Not so much. Start now to consider how you’ll shift gears. Read the full article on the ACAAI website here. Call 205-943-1197. Questions or comments? Send us an email. Sitemap | Original content Copyright © 2013-2018 Birmingham Allergy & Asthma Specialists PC. All Rights Reserved. 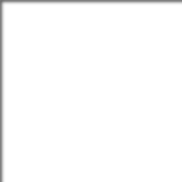 Designed by GoatCloud using Elegant Themes.